Turkish Cultural Center Bergen Weekend School students follow their book on their kitapokuyorum.org account. 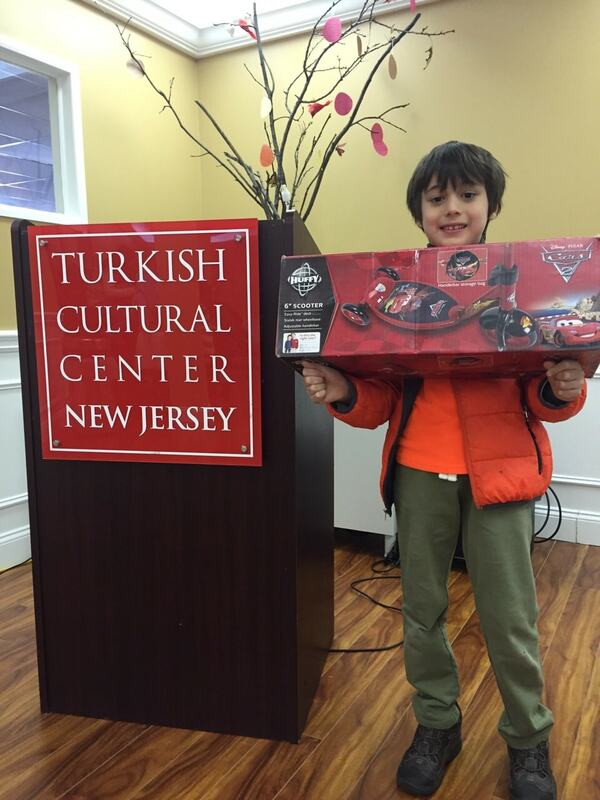 Students who complete to read all books on their level are awarded by teachers. 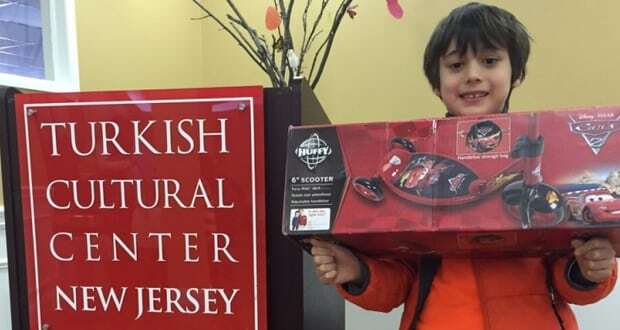 Sacit Aksoy, completed to read all books in his level and he has been rewarded with a scooter by his teacher.